The final Monster Hunter World beta is here and available to download on your PS4. Monster Hunter World is set to make a big splash in the gaming scene as it comes to PlayStation 4, as well as Xbox One and PC, two platforms which have rarely received any Monster Hunter titles. Between now and Monster Hunter World’s release on January 26, there’s another beta happening, allowing gamers a chance to jump in and experience a taste of the world they’ll be exploring. Starting on January 18, you’ll be able to play the final Monster Hunter World beta. In this version, a new quest has been added, featuring the horrifying Nergigante monster. The Monster Hunter World beta will be available for download starting on Wednesday, January 17, but keep in mind that it’s only available on PlayStation 4 – Xbox One and PC players will just have to wait for the full release. 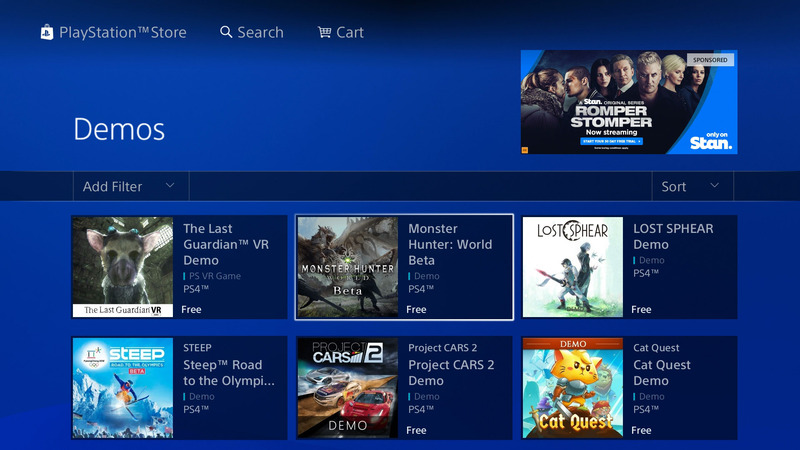 To download the Monster Hunter World beta, sign in to your PlayStation Network account and navigate to the Store. From here, scroll down to "Games" and press X. In this new menu, scroll down to "Demos" and press X again. Highlight and select the "Sell All" option to extend the menu to see the Monster Hunter World beta. In here you will be able to "Try Free Demo", which will begin the download. For such a large game, the Monster Hunter World beta is surprisingly compact, coming in at 5.5 GB. Anyone who participates in the beta will earn some sweet in-game bonuses, including face paint and item sets. These bonuses can only be earned once, so you won’t get anything extra for participating in all three betas, except the pleasure of seeing some content early. Make sure to spend as much time playing the beta as possible, as it’s not going to be around for long! 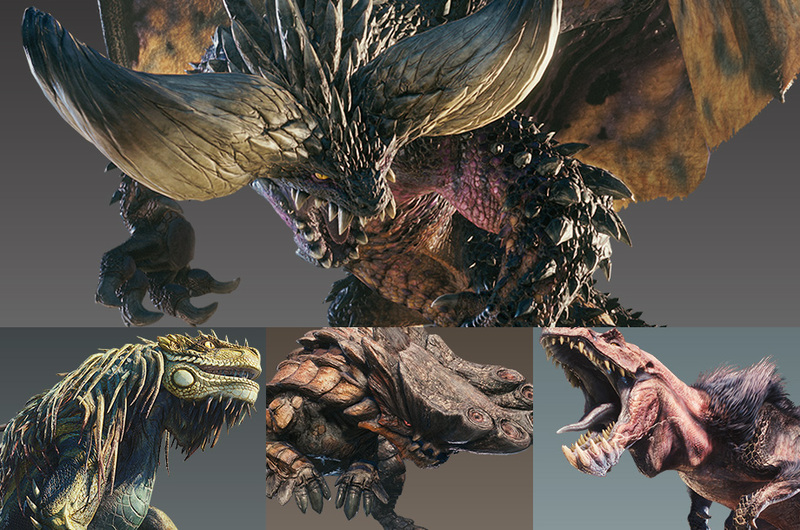 We’ll be covering Monster Hunter World, so keep an eye out for our guide coverage.